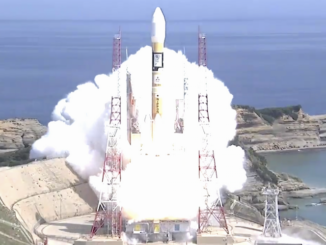 Japan’s 35th H-2A rocket blasted off Saturday from the Tanegashima Space Center, flying into orbit in its most powerful configuration with a geostationary navigation satellite. 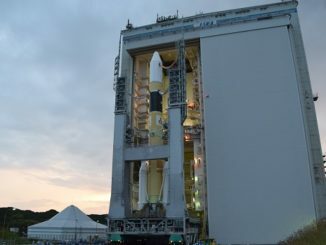 A heavy-duty version of Japan’s H-2A rocket is now scheduled to lift off Saturday with a geostationary navigation satellite after a week-long delay to diagnose and resolve a leak in the rocket’s propulsion system, the Japanese space agency announced Wednesday. 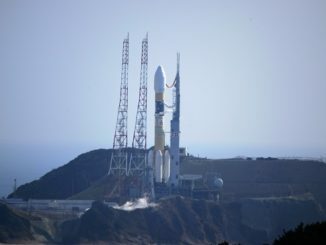 A Japanese launch crew filled an H-2A rocket with cryogenic liquid hydrogen and liquid oxygen propellants in time for a planned liftoff Saturday with a geostationary navigation satellite, but a problem inside the launcher’s propulsion system prompted officials to postpone the mission. 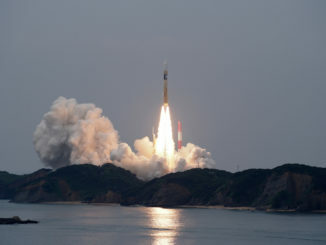 Japan’s third navigation satellite rode an H-2A rocket into orbit Saturday from the Tanegashima Space Center in southern Japan, one week after officials aborted a countdown to resolve a helium leak in the vehicle’s first stage. 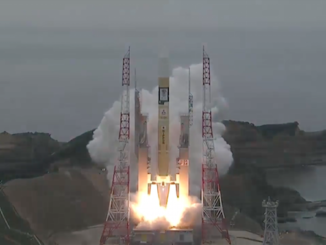 Liftoff occurred at 0529 GMT (1:29 a.m. EDT) Saturday. 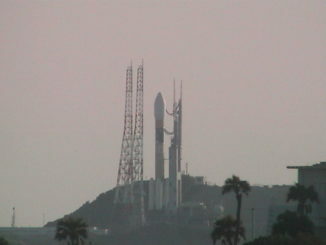 The Japanese space agency said Wednesday the launch of an H-2A rocket with the country’s third navigation satellite was preemptively delayed at least 24 hours to Saturday to avoid thunderstorms with lightning in the forecast later this week. 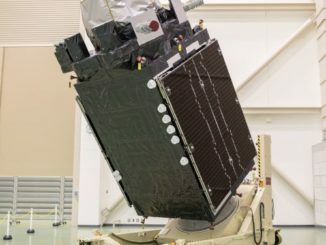 Japan deployed the first of three navigation satellites it intends to launch in the next year Thursday, sending a 4.4-ton spacecraft on the way to an high-altitude orbital perch on top of an H-2A rocket to improve positioning data for drivers, hikers and government agencies in East Asia. 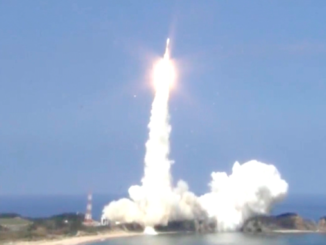 A Japanese H-2A rocket, carrying the Michibiki 2 navigation satellite, lifted off from the Tanegashima Space Center at 0017:46 GMT Thursday (8:17:46 p.m. EDT Wednesday). 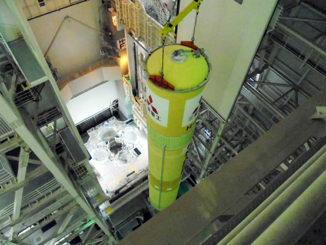 The second satellite in Japan’s regional space-based navigation constellation is set for launch Thursday aboard an H-2A rocket, and these photos show the hydrogen-fueled launcher’s preparations for liftoff, from stacking inside an assembly hangar at the Tanegashima Space Center through rollout to the launch pad. 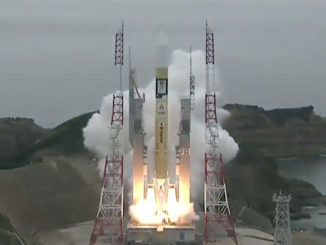 A Japanese H-2A rocket lifted off from the Tanegashima Space Center at 0017:46 GMT Thursday (8:17:46 p.m. EDT Wednesday) with the Michibiki 2 navigation satellite designed to improve positioning and timing services over Japan. A Japanese H-2A rocket is set for launch Thursday with the country’s second navigation satellite, growing a network of beacons in the sky to give emergency responders, security forces and the public more accurate positioning and timing signals in Japan and neighboring regions.